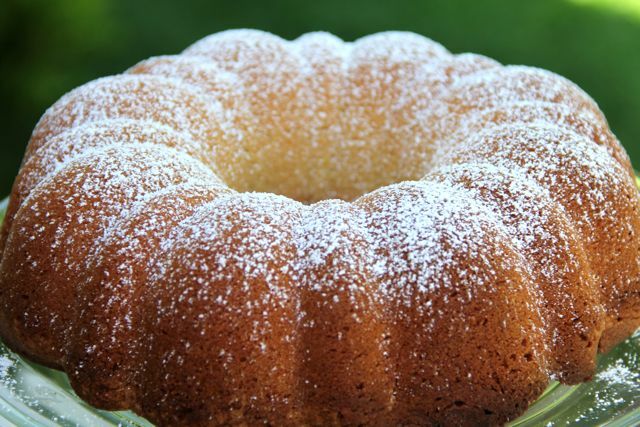 You can find the recipe over at Catholic Cuisine! We were very happy to see Monsignor Cihak in attendance at Bishop Cary's ordination! (And even more upset that we were not in Bend!!!) Monsignor has been over in Rome, and is currently one of the MC's for the Pope! How we miss having these holy priests in our diocese! 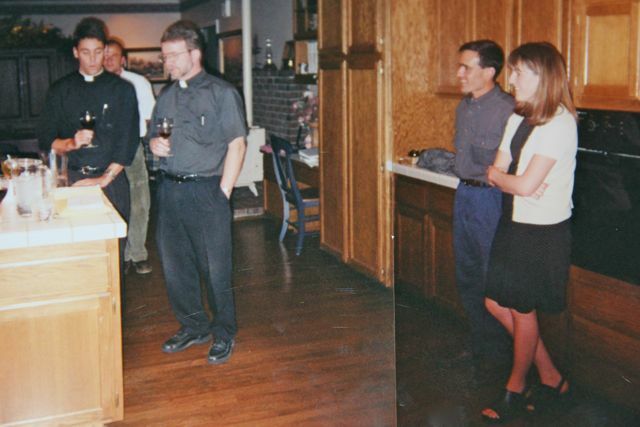 Here is another picture (actually two meshed together) of Monsignor Cihak and Bishop Cary, taken at our rehearsal dinner the night before our wedding back in 1999, singing a song/toast to us. We all look so much younger! 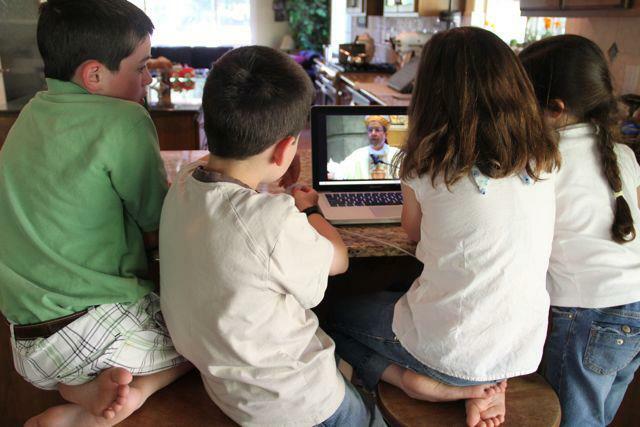 Even though our travel plans had to be cancelled, we felt so blessed to be able to "attend" the ordination of Bishop Cary via livestream, since we were just not able to make the trip to Bend. At this point, when the new Bishop was addressing everyone in attendance - both in person, and all those that were watching along online - one of my little ones had tears streaming down her face, wishing we could have been there. It was a beautiful ordination and the diocese of Baker is blessed to have this holy man for their new bishop! Deo Gratias!! Our friend Marc, who happened to be one of the "official photographers," has sent me a number of pictures from the ordination to share with you all! I'll be posting them soon. Look how cute you two look!